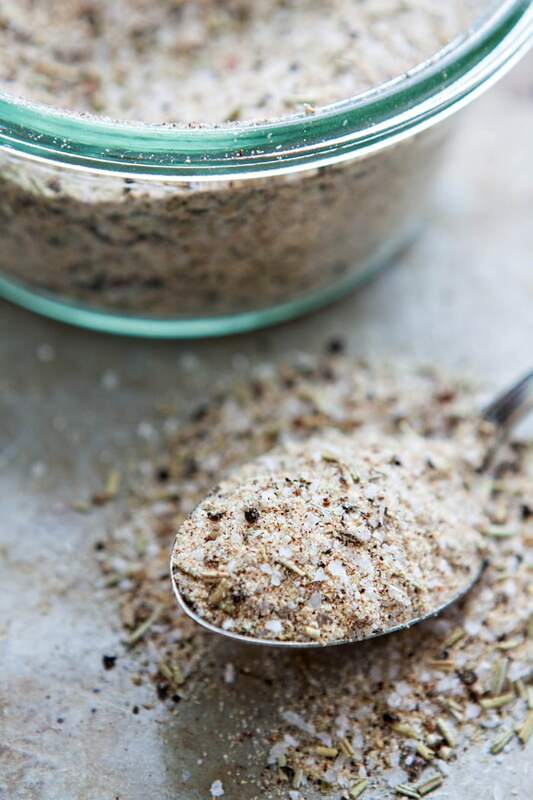 Add this recipe for homemade garlic herb salt to your spice cabinet and you’ll never need to purchase garlic herb salt from the grocery store again. 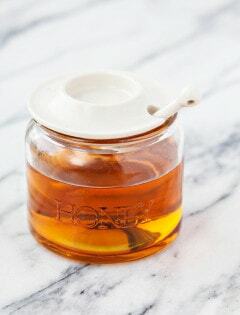 Plus, homemade spice blends are super easy to customize exactly how you like! 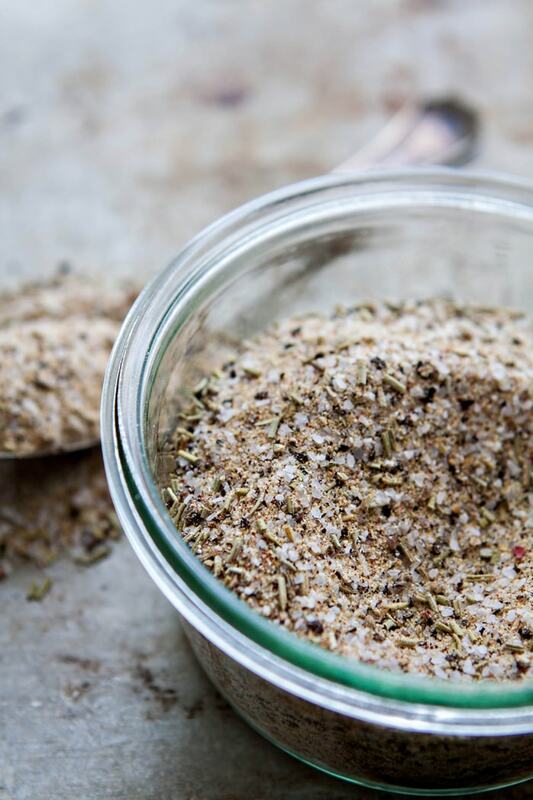 Click HERE to save this recipe for Homemade Garlic Herb Salt! It seems like every January I get a bit obsessed with dejunking and organizing. It feels so good to get rid of all the things that are broken, don’t fit, out grown, or no longer needed, and start with a fresh space. As soon as the Christmas decorations get put away, I end up almost with a compulsion to clean ALL THE THINGS. I have a hard time focusing and not feeling overwhelmed and distracted when my environment is a mess so it is always really refreshing when I finish my January cleaning obsession. In the last couple of weeks I have done a lot of organizing. Last weekend I helped Logan, Kayden, and Madeline completely dejunk their rooms. And get rid of anything that is trash, broken, or no longer needed. I cleaned my office up and got some of my storage situations in a much better organizational state. I practically gutted the girls’ bathroom. It felt so good to throw away all the empty bottles of junk they had stashed in every possible drawer and cabinet and get things all neat and tidy looking. After that, I organized my makeup drawer in our bathroom. While I was in there, I threw away all the gross stuff that doesn’t make my skin feel good, old makeup that I haven’t used in years but I thought I had to keep “just in case,” and stuff that was just the wrong color. I’ve been saving the worst task for last, though. Now that we’ve lived here for 2+ years, things are not as organized as they once were. For the most part, the kids empty the dishwasher and more often than not things get put away in places they don’t belong. The pantry is almost overwhelmingly cluttered and messy. And every cabinet and surface needs a really good wipe down. One task that I have tackled in the kitchen is cleaning out and organizing my spice cabinet. 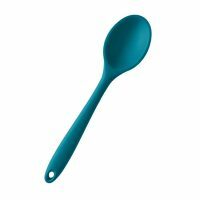 It was an all time bad one evening when I was getting ready to make dinner and couldn’t find a thing I needed. So I took EVERYTHING out to find what I needed. While I was in there, I found a jar of this Homemade Garlic Herb Salt shoved way in the back. 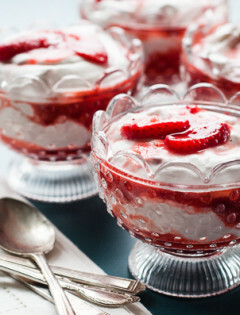 And then I was reminded that I still hadn’t posted this recipe but the pictures were parked on my hard drive. This homemade garlic salt is incredibly easy to make! 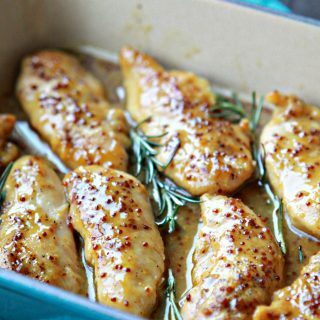 Homemade spice mixes are simple to prepare and customize according to your personal preferences. If you want something more garlicky, then you can add more garlic. Or if you’re watching your sodium intake, you can decrease the amount of salt. Or maybe you like thyme way better than rosemary. 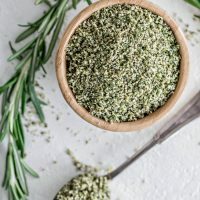 I love that this Homemade Garlic Herb Salt stores well in a jar so that you can make a large batch ahead of time and use it throughout the year. 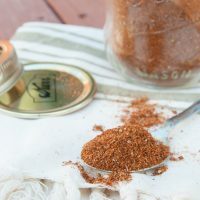 Homemade seasoning mixes make great homemade pantry staples and serve as a homemade gift for anyone who likes to cook. 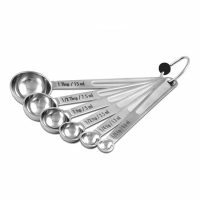 Before you know it, it will be time to think about end of year teacher gifts. 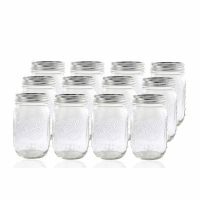 My favorite jars for this Homemade Garlic Herb Salt are these cute Weck Jars! I adore them for storing all of my homemade spice mixes. 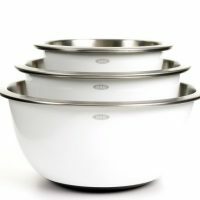 They’re sturdy, attractive, and stack easily. 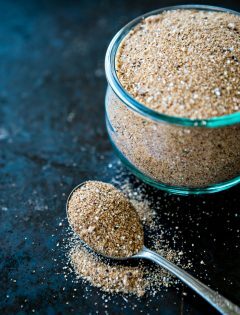 You can use this all-purpose homemade garlic salt blend on just about anything, but here are a few of my favorite uses for this homemade spice blend. 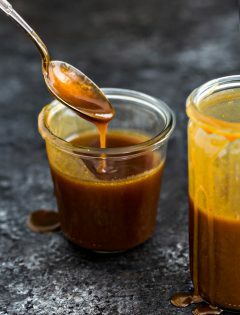 I love to season my Roasted Sweet Potatoes with Garlic and Sage the this homemade spice blend when I need a quick side dish. 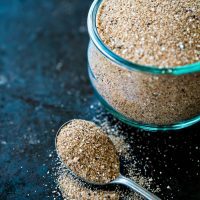 If you’re making a batch of these easy homemade croutons, try seasoning them with this DIY spice blend for some extra flavor. Who needs expensive bags of store-bought ones when you can make your own croutons exactly how you like them? 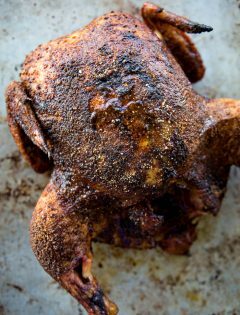 This Easy Smoked Chicken is a great summer meal. 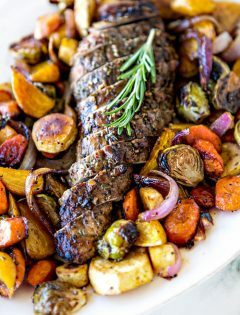 Mix it up by seasoning it with Homemade Garlic Herb Salt for a different flavor! 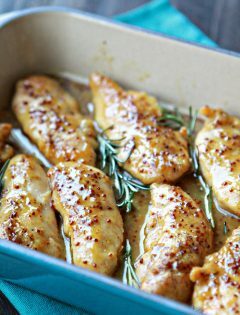 It would be so good with some of this homemade garlic herb salt sprinkled on top! 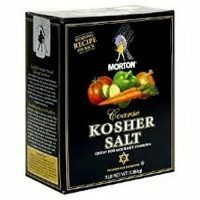 Sprinkle your Oven Baked Seasoned Fries with some of this seasoning mix. 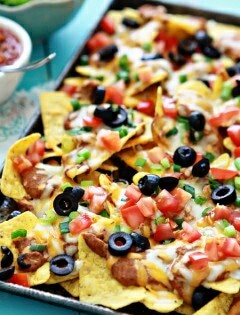 Homemade Whole Wheat Pita Chips would be really good seasoned with this homemade seasoning blend. 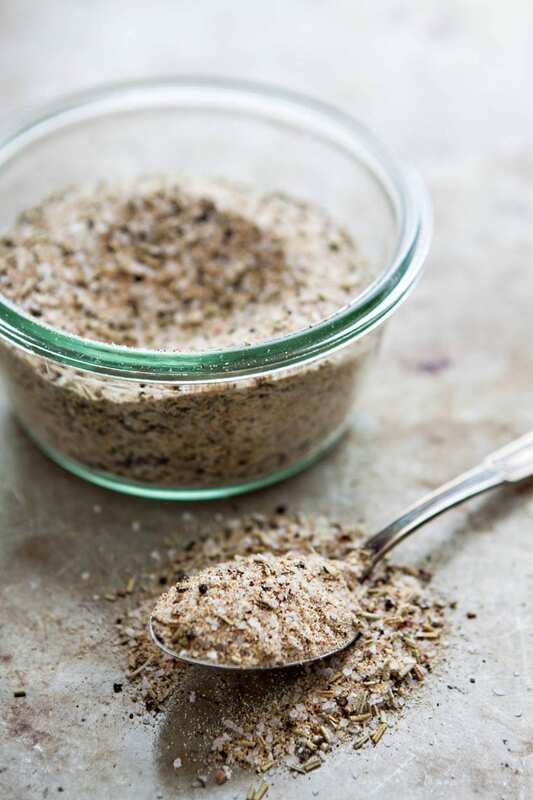 This Homemade Garlic Herb Salt is a great all-purpose seasoning when baking chicken to use in a variety of recipes. 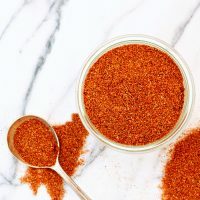 Zesty Italian Seasoning Mix would go great on a variety of meats, but I’m also thinking it would make some really delicious herbed dipping oil! I like the idea of this Homemade Ranch Seasoning. 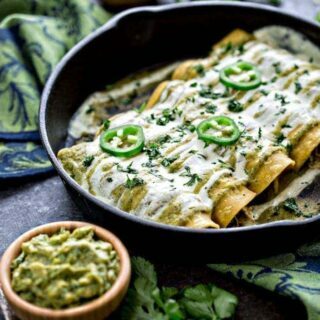 I would sprinkle it all over my Homemade Microwave Popcorn! 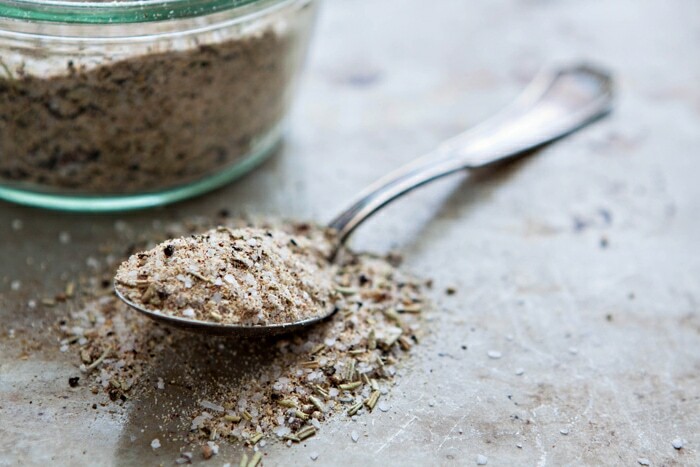 Love this recipe for Homemade Garlic Herb Salt? 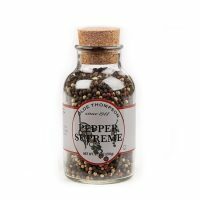 What are your favorite homemade seasoning blends? 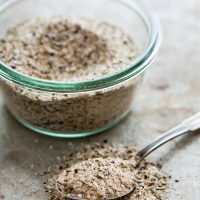 Add this recipe for homemade garlic herb salt to your spice cabinet and you'll never need to purchase garlic herb salt from the grocery store again. 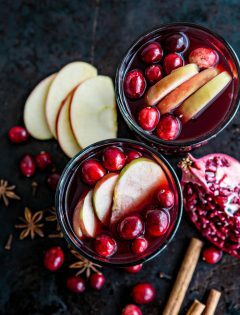 Plus, homemade spice blends are super easy to customize exactly how you like! 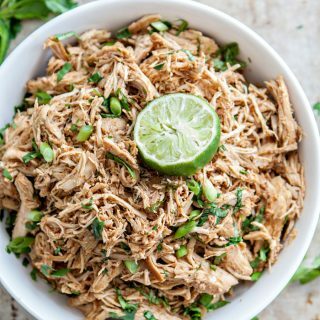 Add the kosher salt, black pepper, garlic powder, rosemary, oregano or basil, onion powder, and smoked paprika to a medium sized mixing bowl. 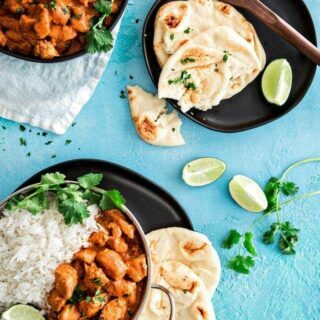 Alternatively, you may sift the spices together with a mesh strainer or flour sifter or another method is to add all of the ingredients to a food processor and process until well mixed. Store the Homemade Garlic Herb Salt covered in a cool, dry place, such as a pantry or spice cabinet.